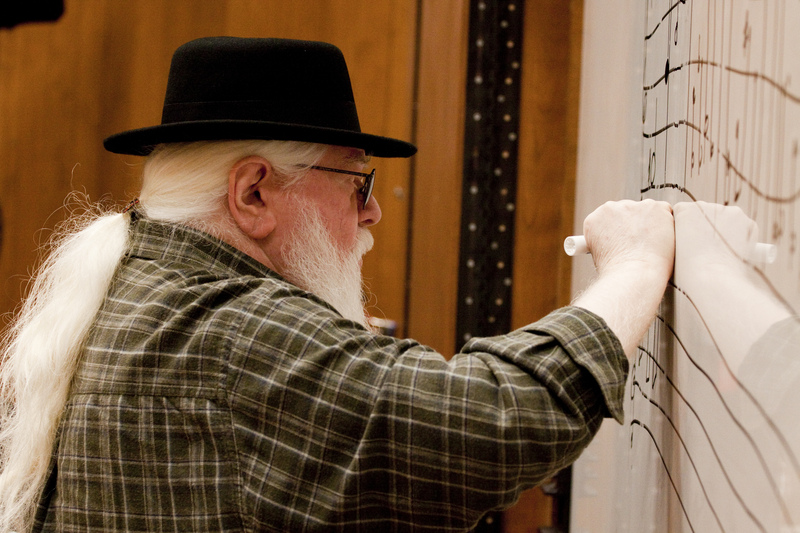 Hermeto Pascoal is a noted Brazilian composer and multi-instrumentalist. His compositions appear on albums by Miles Davis and other jazz heavyweights. 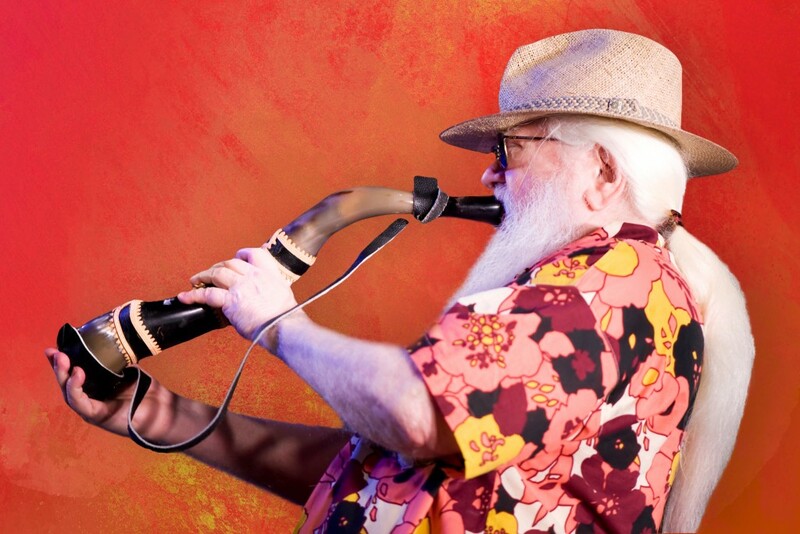 Pascoal’s sextet is an extra-sensory musical unit that has been with him for over 10 years and rehearses daily. The music runs from the lyrical and romantic to raucous, from folkloric to his futuristic angular melodies, often creating a dense barrage of sound. The band sometimes uses synthesizers and saxophones as well as a battery of invented instruments—hub caps, teapots, and bowls of rocks—guided by Hermeto’s wizardry and benevolent spirit. Hermeto Pascoal was born June 22, 1936 in Olho d’Agua das Flores in Alagoas, the Brazilian Northeast. He was a child musical prodigy : he started with the flute and at the age of eight he was already playing sanfona, a button accordeon. By eleven he was performing at dances and forrós in the region around Arapiraca. 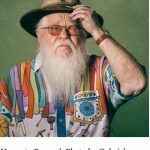 When he was fourteen, his family moved to Recife, and Hermeto began to earn money on radio programs there, playing with a group with his brother, Jose Neto. By the end of the 1950s he moved once again, to the south of the country. His voracious musical appetite was already careening, as Hermeto began learning to play almost any instrument he came across: piano, bass, reeds, everything. Like every musician of the era, he formed bossa nova groups in the early ’60s, playing with artists who today have well respected careers, among them Airto Moreira, Heraldo do Monte and Sivuca (with whom he had an accordeon trio called ‘O Mundo em Chamas’ (World on Fire)). In 1964, he formed the Sambrasa Trio with Airto Moreira and bassist Humberto Clayber. “When I met him, he was subbing for other accordionists, and we started getting him work” reported Moreira. We would often stay up all night talking about music”.Later, Airto was in a band called Trio Novo with guitarists Heraldo do Monte and Theo de Barros; Hermeto joined them and the group changed its name to Quarteto Novo. The quartet dedicated itself to progressive re-invention of northeastern song styles. “We played baião, xaxado, other northeastern Brazilian rhythms, but the arrangements were very jazzy, in 4/4 time with modern harmonies”. Unfortunately, the band cut just one album – 1967’s Quarteto Novo. This group exerted such a decisive influence upon Brazilian instrumental music in the sixties that its effect can still be felt today. In 1970 Airto invited Hermeto to the United States to record an album. Antonio Carlos Jobim, Duke Pearson and Flora Purim also sent him plane tickets. Hermeto’s lack of English caused him problems. But as he says, the only thing you have to know how to say in the United States is, “Where is my money?” He also recorded with the great Miles Davis, and contributed two songs to the trumpeters acclaimed 1970 album “Live Evil”: Igrejinha (Little Church) and “Nem Um Talvez” (Not even a maybe). While in North America, the multi-instrumentalist drew raves both for his extraordinary improvisational abilities in concert and for his idiosyncratic and original compositions. His material was recorded by such diverse artists as Gil Evans and the Berlin Symphony. 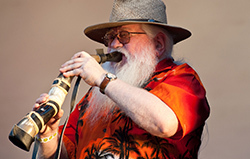 Hermeto’s songs explored choro, frevo, maxixe, baião, jazz and many other forms, mixing them freely and in unusual combinations. Individual songs often had multiple rhythms. He returned to Brazil in 1973, recorded A Musica Livre De Hermeto Paschoal, before heading back north to the United States in 1976 to record Slave’s Mass. 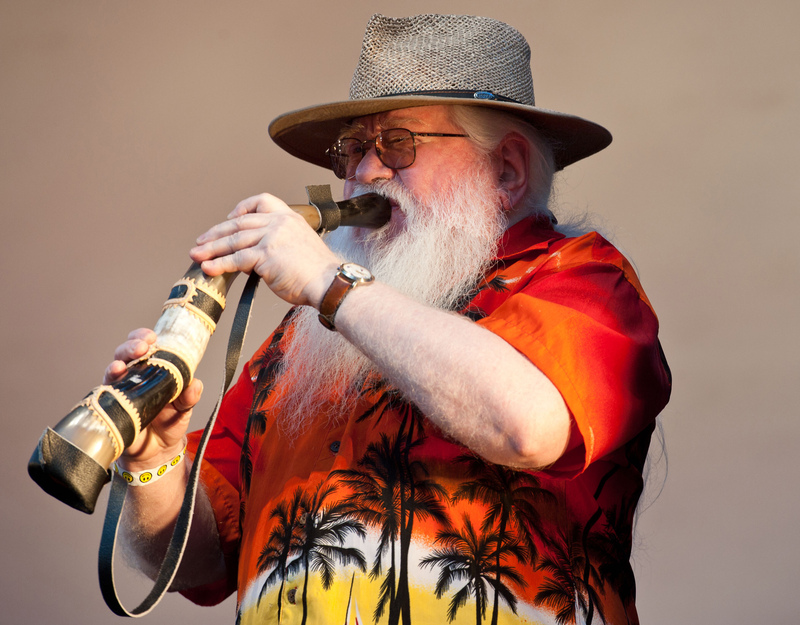 That album featured one of Hermeto’s most unusual instruments – piglets, whose little grunts he incorporated into the music – along with the human talents of Airto, Flora Purim, Laudir de Oliveira, Raul de Souza, David Amaro, Ron Carter, and Alphonso Johnson. 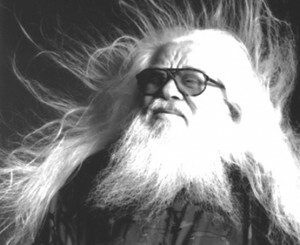 Lyle Mays has said: “Hermeto is worth listening to just for his wild creativity. His music tends to show me the possibilities that I should try to open myself up to explore. He has real devotion to the making of music and it comes across – let’s go for it, let’s do everything we can!” His records are indeed free-wheeling and uninhibited, and they usually feature the backing of Pernambuco (percussion), Jovino Santos Neto (keyboards and flutes), Marcio Bahia (drums), Carlos Malta (flutes, saxophones), and Itibere Zwarg (bass), all very talented musicians. From 1983 to 1989 he recorded for a small, audiophile label called Som Da Gente, specialized in instrumental music. In 1990’s he only released 2 studio albums: “Festa dos Deuses” in 1992 and “Eu e Eles” in 1999. In the latter he played all instruments himself, and there is dozens of them. Source: The Billboard Book Of Brazilian Music by Chris McGowan & Ricardo Pessanha.